The Bride of Habaek (Hangul: 하백의 신부 2017; RR: Habaekui Shinbu 2017; lit. 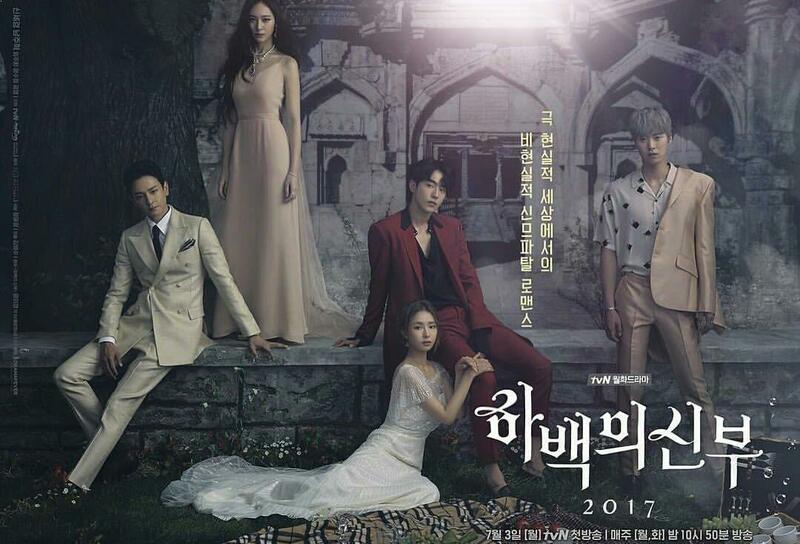 Bride of Habaek 2017) is a South Korean television drama spin-off of the 2006 sunjung manhwa Bride of the Water God by Yoon Mi-kyung. The drama stars Shin Se-kyung, Nam Joo-hyuk, Lim Ju-hwan, Krystal Jung and Gong Myung. It aired on cable channel tvN every Monday and Tuesday at 22:55 (KST) from July 3, 2017 to August 22, 2017. What a twist! 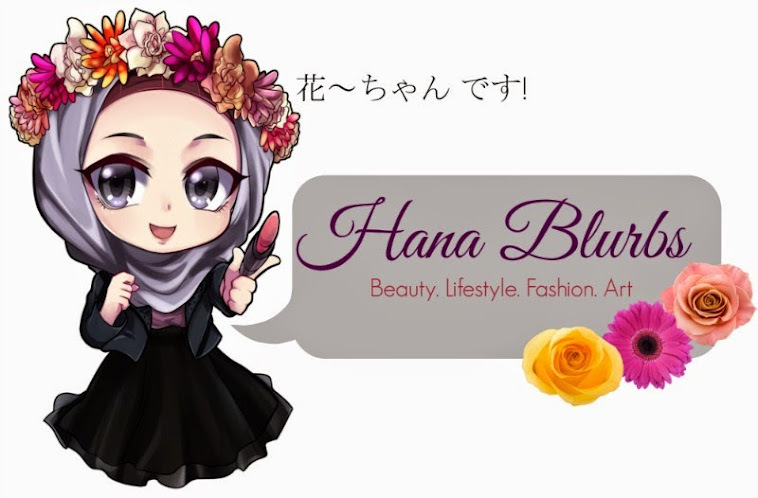 Finally watched the finale today and I guess its not baaaaddd lah. But still, story wise it lost to Goblin. But I love the way they capture the scenes and all, different from most dramas that I watched.